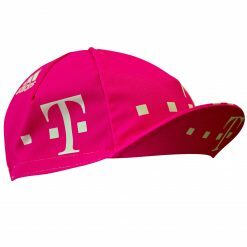 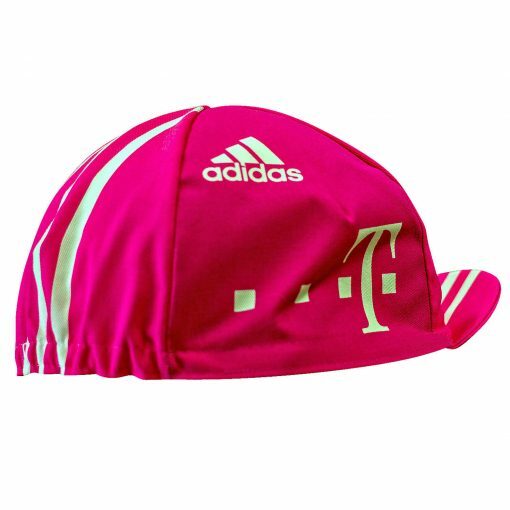 Original reproduction of the famous Telekom T-Mobile professional cycling team of the early 2000’s. 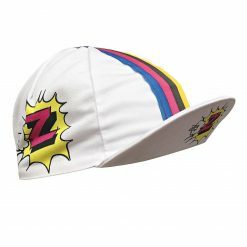 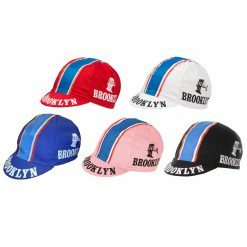 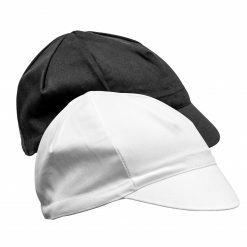 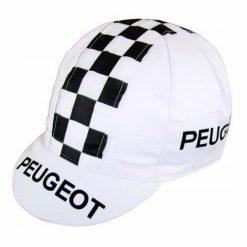 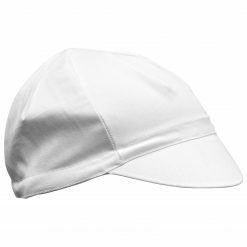 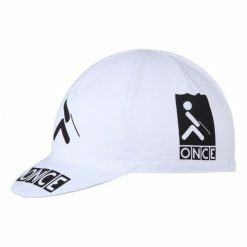 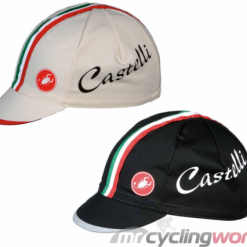 The team cap made famous by the likes of Jan Ullrich, Bjarne Riis, Alexander Vinokourov and Andreas Kloden is back by popular demand! 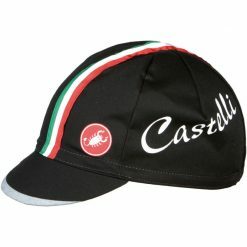 For the Aussie fans both Michael Rogers and Cadel Evans also had stints on this professional team which was dominant in the late 1990’s through to the early 2000’s. Known for it’s bold pink color scheme and Pinarello bikes, this team is a blast from the not-too-distant past. 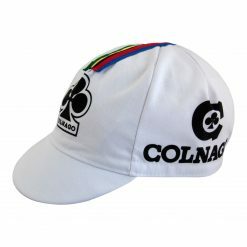 Other popular riders include: Axel Merckx, Mark Cavendish, Andreas Klier, Bernhard Eisel, André Greipel, Servais Knaven, Michael Rogers, Erik Zabel and so many more.